Tara Nettleton took her five kids to be a part of ISIS. She, and two kids died. Three remain. Tara Nettleton died after taking her five children to join ISIS. Today, they can return home. Warning: This post deals with distressing content and may be triggering for some readers. 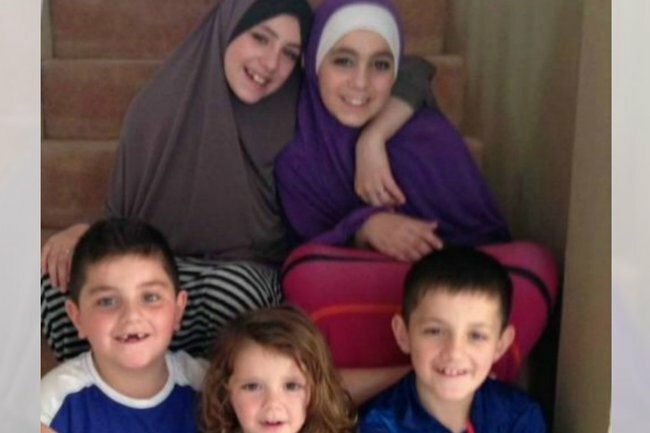 In early 2014, Australian Tara Nettleton took her five children over to Syria to be reunited with her husband Khaled Sharrouf. 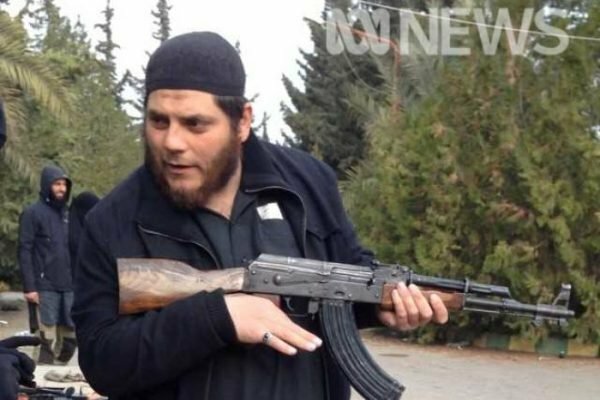 Sharrouf is the most infamous terrorist to come from our country, and is known as the ‘Australian face of ISIS’. He posted on Twitter of his young son holding a severed head. “That’s my boy,” read the caption. Here is a clip of the children’s maternal grandmother being interviewed in 2016 about the kid’s lives in Syria. Post continues after video. Sydney born Nettleton married Sharrouf when she was just 15. He slipped out of the country using his brother’s passport in 2013 to join ISIS and she followed him soon after, travelling via Turkey. It wasn’t long before Nettleton realised how poor the living conditions were in Syria, and tried to get her children back home to Australia. Nettleton died aged 31 in Syria in 2015, following complications associated with surgery for appendicitis. It’s believed she died, because she didn’t have access to life-saving health services. Sharrouf and the couple’s eldest sons died the same year in a coalition airstrike. This left three Australian children, orphaned, in a war zone. Zaynab, 17, was married off to her father&apos;s best friend and a fellow Australian terrorist, Mohamed Elomar, when she was just 13-years-old. He has since died in an airstrike. The teenager has two small children, and is currently pregnant with her third. Zaynab, her two siblings Hoda, 16, and Humzeh, 8, and her two children Aiysha, 3, and Fatima, 2, are currently living in squalid conditions in a Syrian refugee camp. They fled the fighting in southern Syria in March and have been taken by Kurdish forces to the Al-Hawl camp in the country&apos;s north. In this camp, 60 children and babies have died since December alone. The children&apos;s grandmother, Karen Nettleton, has for the past five years dedicated her life to bringing the children home. She&apos;s been pleading with the federal government to allow them back into the country, but the authorities have been steadfast in their refusal. “I’m not going to put one Australian life at risk to try and extract people from these dangerous situations,” said Prime Minister Scott Morrison recently. “I think it’s appalling that Australians have gone and fought against our values and our way of life and peace-loving countries of the world in joining the Daesh fight. “I think it’s even more despicable that they put their children in the middle of it." 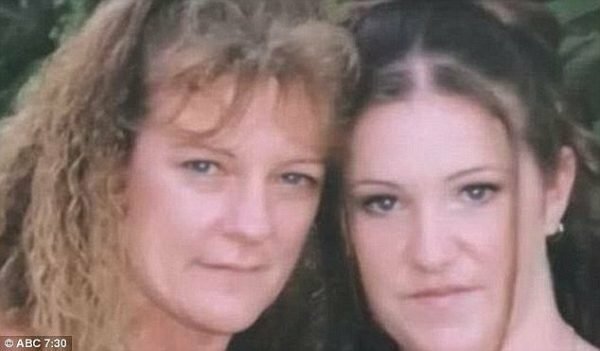 An old photo of Tara and her mother Karen. Image: ABC. Ms Nettleton told the ABC today her seven and a half month pregnant granddaughter is severely malnourished, has shrapnel in her chest and in the past 24 hours, has been bleeding heavily and is unable to stand. Hoda, her second eldest granddaughter, has trouble walking due to wounds in her left foot and ankle. Ms Nettleton says the children had no idea back in 2014 that their mother was taking them to Syria, and are innocent victims. "They crossed the border into Syria and it wasn&apos;t until some time later that Tara said to them they were in Syria. "They&apos;re just kids, they&apos;re Australian children, they&apos;re orphan children, they&apos;re my children - and they&apos;re not going to be a risk to anyone," she told the ABC. After years of refusal from the Australian government, Prime Minister Scott Morrison today agreed to let the children return home. But he says he will not risk Australian lives to rescue them. Morrison this morning announced that the government would be working with the Red Cross to get them out. "In the case of children, who are the innocent victims of those who took them into this atrocious place, they have a responsibility here," he said. "But where there are Australians who are caught up in this situation particularly as innocent children, we will do what I think Australians would expect us to do on their behalf." The Red Cross are working with the children currently, to get them into a position where they could return. They&apos;ll be assessed, and have their formal identification and citizenship checked. But it seems the five children will in time, be coming home to Australia after largely growing up in IS strongholds in Syria. All of which, was the decision of their parents.